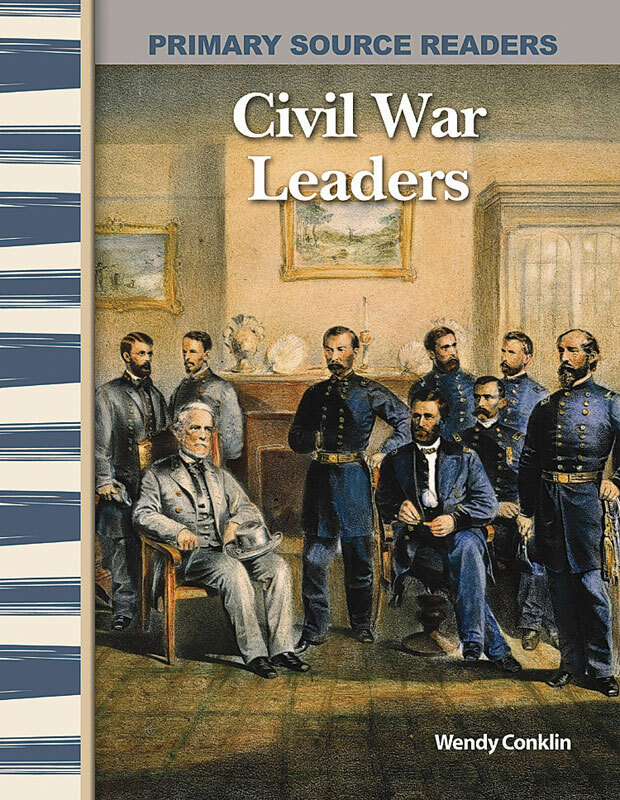 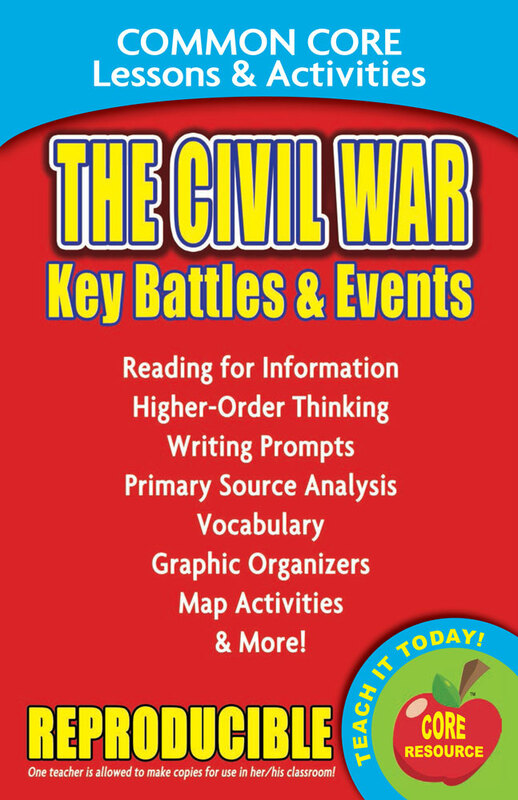 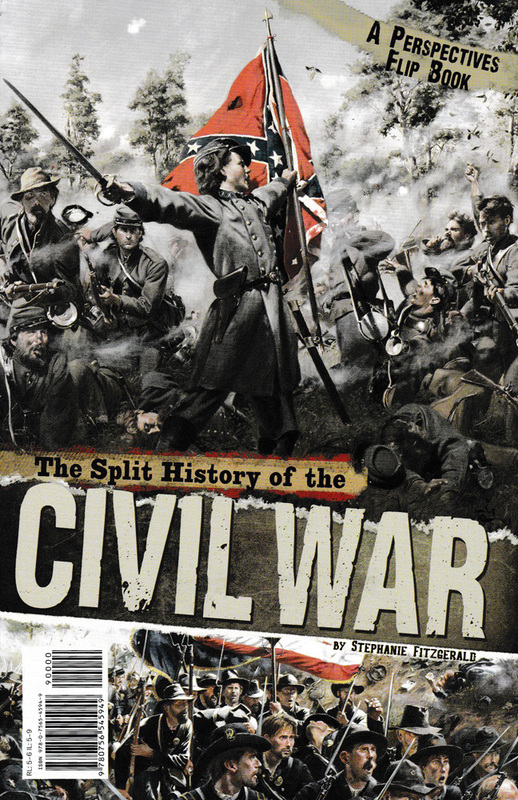 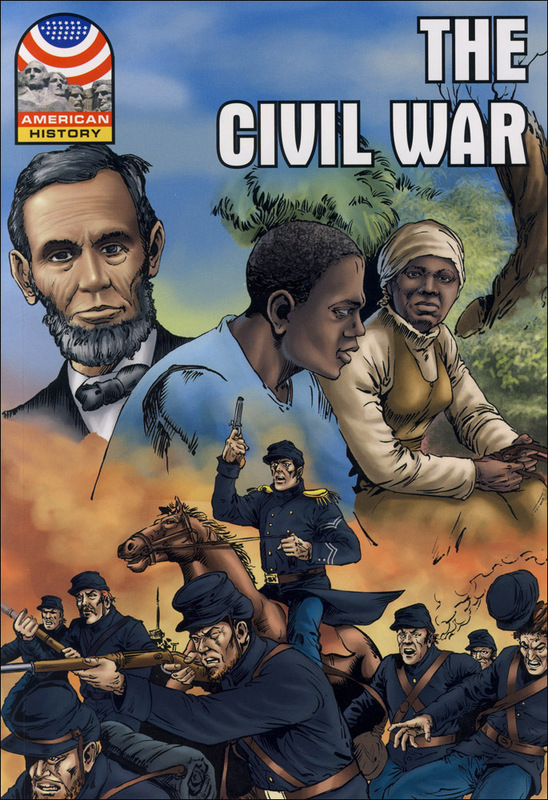 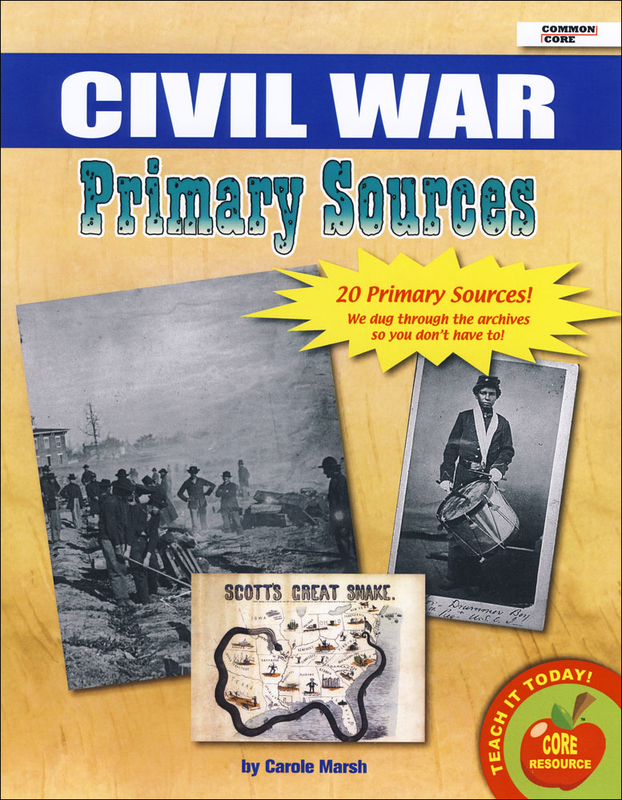 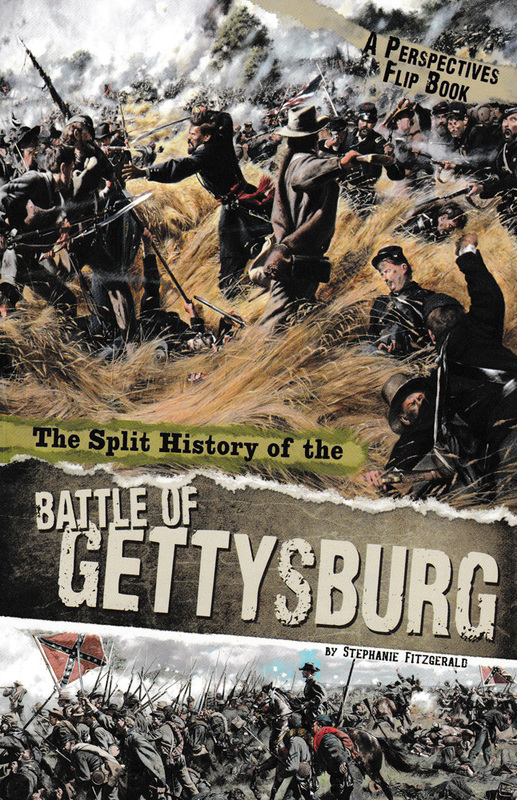 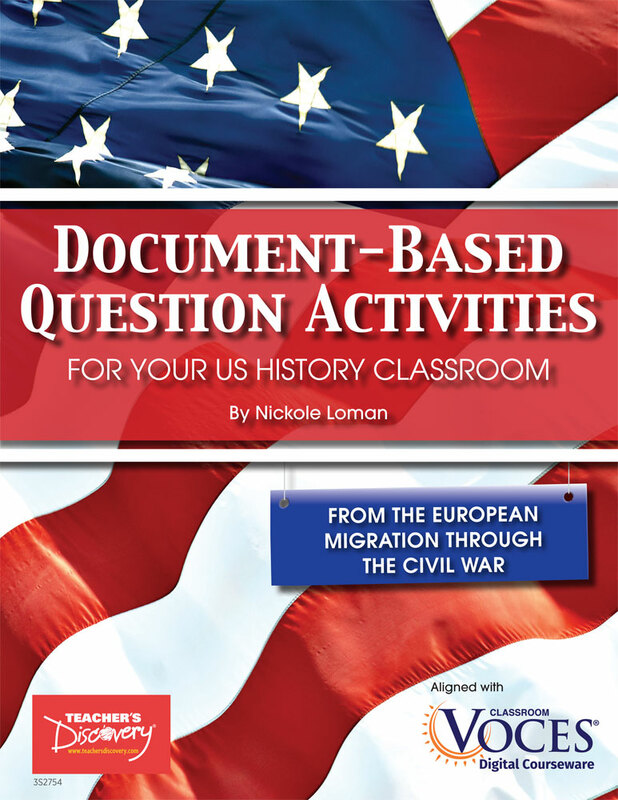 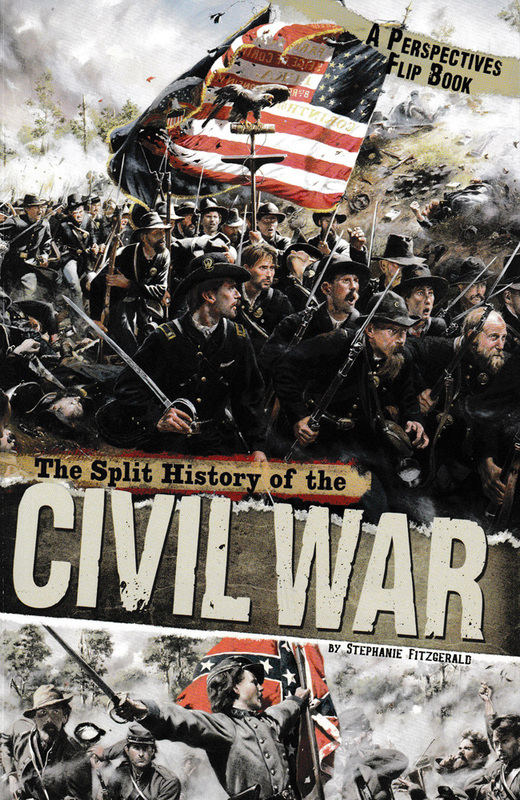 This Split History Perspective Flip Book provides realistic depth to the Civil War and shares the stories behind the facts. 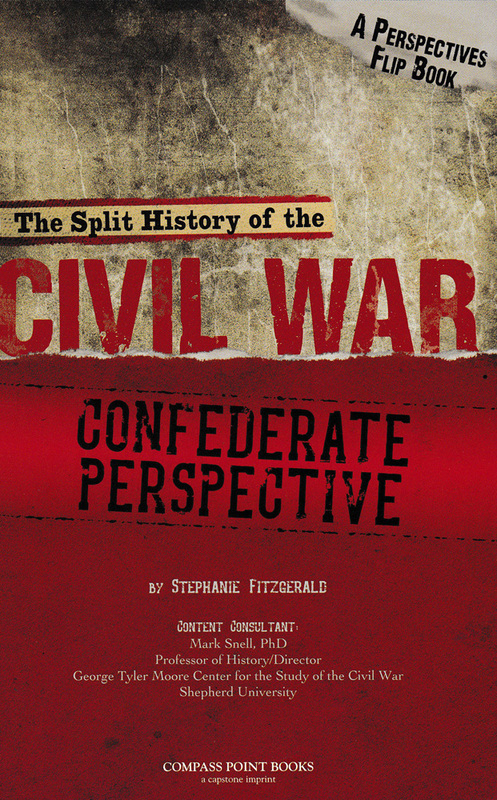   Details can appear very different depending on the perspectives of the people involved. 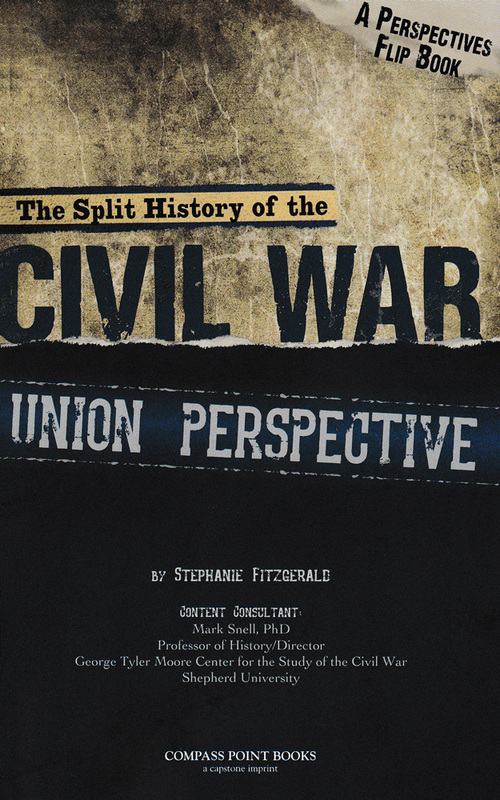 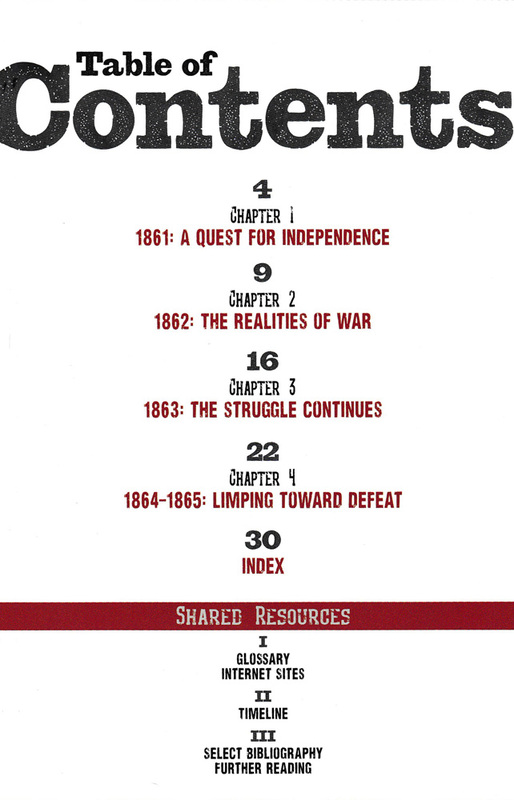 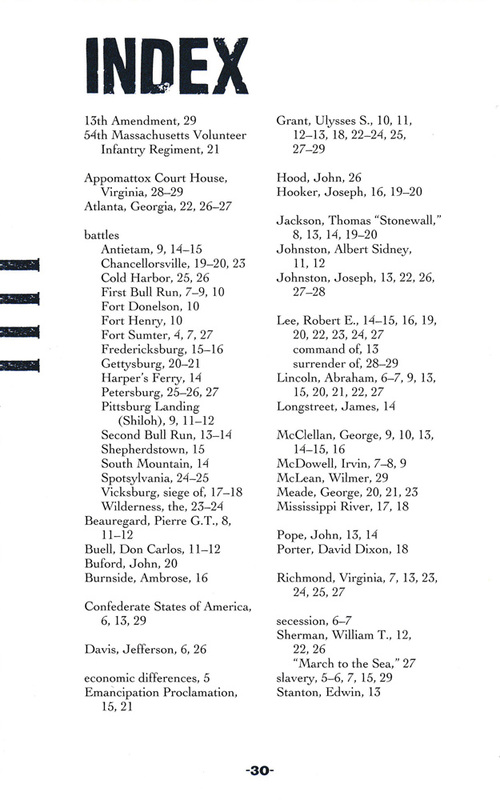 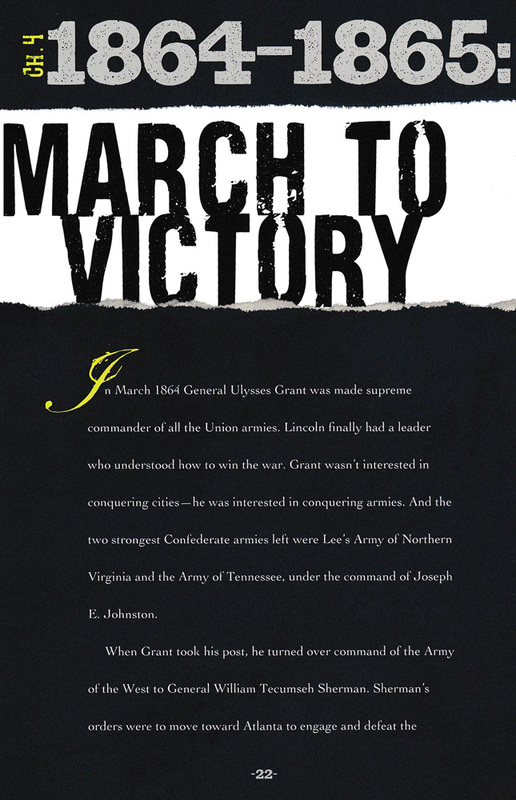 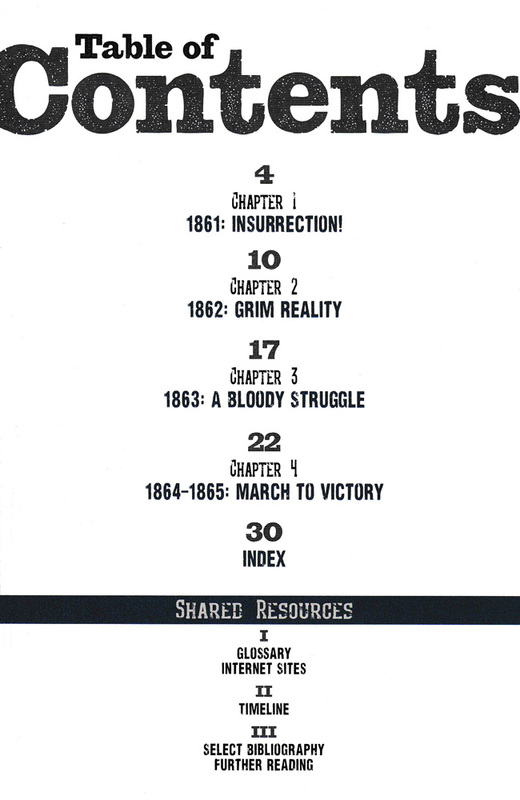 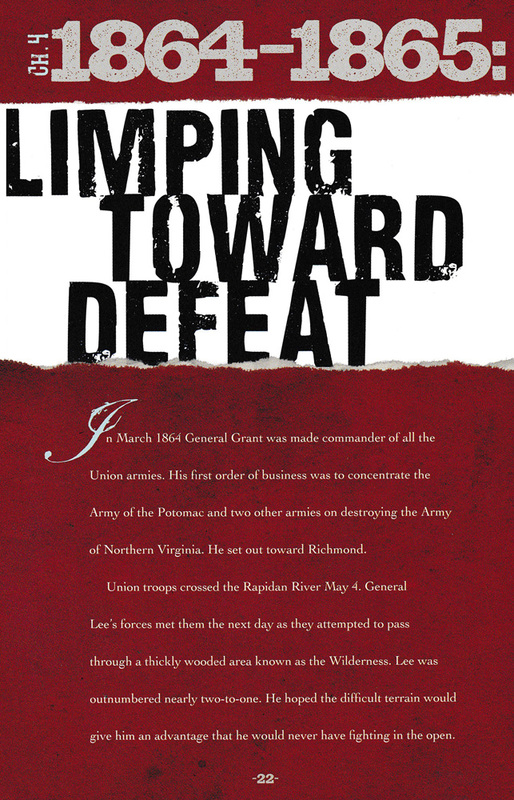 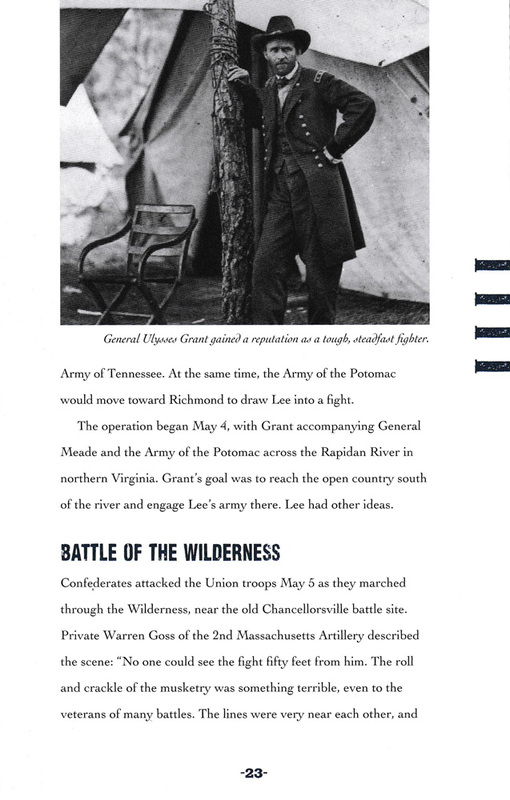 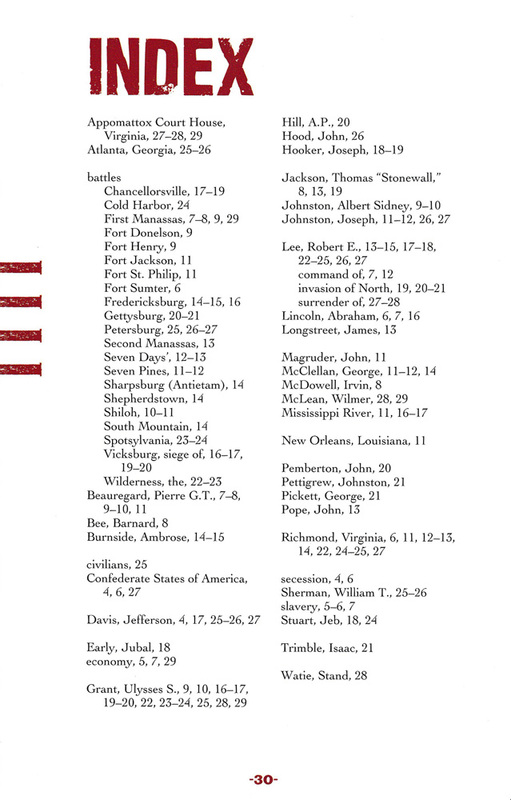 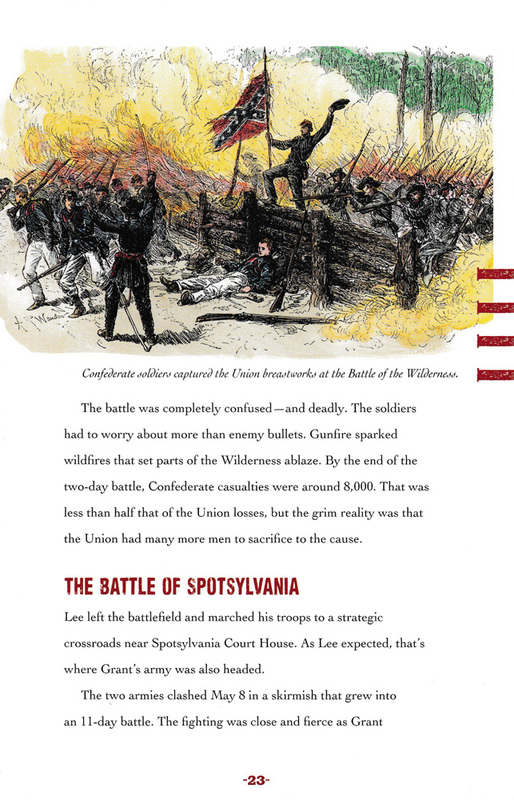 Read words and actions from the Union perspective of the war to give you one side of the story, and then flip the book over to learn about the Confederate perspective.